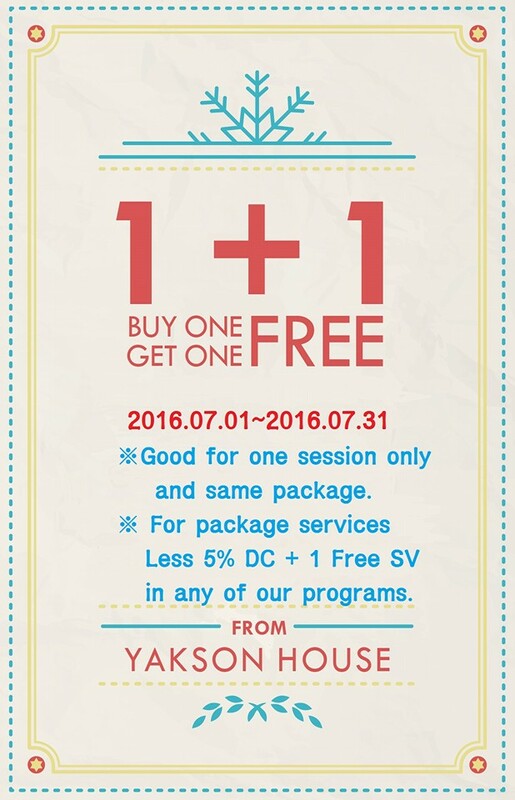 Yakson House PH Golki Therapy: What happens in these sessions? “Masakit ba?” that’s always the question to me from people who are following me through this Golki Therapy project with Yakson House Philippines. Well, it really wasn’t that painful, the pressure was just a little bit surprising. The most surprising part for me is when my ears were being pulled. I’m not a fan of hard massages so given that I’m the one saying this, It’s not that much especially for people who are into deep massages. I'm now on my 2nd Session. To give you a background of the sequences. During my 1st session, I really thought that this is the Bone Therapy because it was so relieving. It is known that Facial Massages increase blood flow to create more oxygen to hinder skin ageing and roughness. I have been also trying to do self massages at home but Ms. Kim told me that I should be doing correctly or else the skin will sag. My Favorite! It loosen the stiffness of the muscles of the neck and shoulders. They leave this around 20 mins on the skin; A time for you to take a nap. GOOD NEWS! THEY HAVE EXTENDED THIS PROMO UNTIL AUGUST 31, 2016.